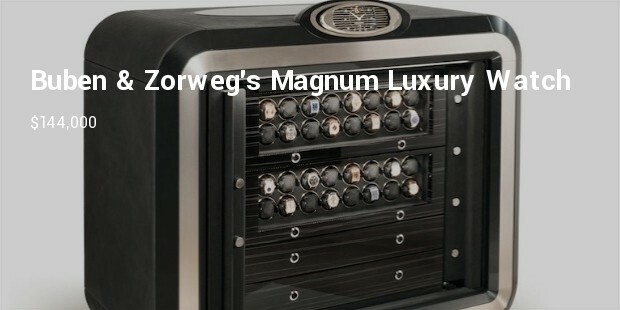 The ultra-rich are willing to pay hundreds of thousands of dollars to secure their luxurious valuables and so, luxury safe business is definitely booming. Gone are the days when secure storage meant a wall safe hidden behind the Picasso in the office. 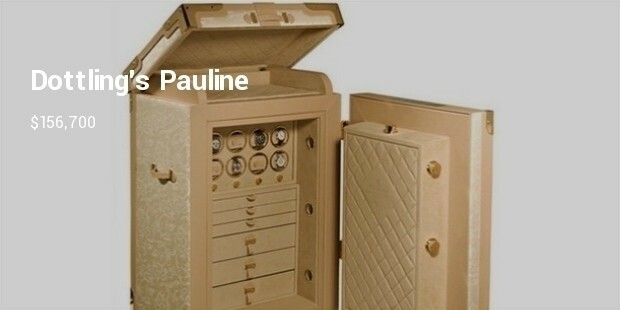 Today’s safes are hi-tech, exclusive and unique.. Designed by Karl Lagerfeld, the Döttling Narcissus is the most expensive safe in the world. 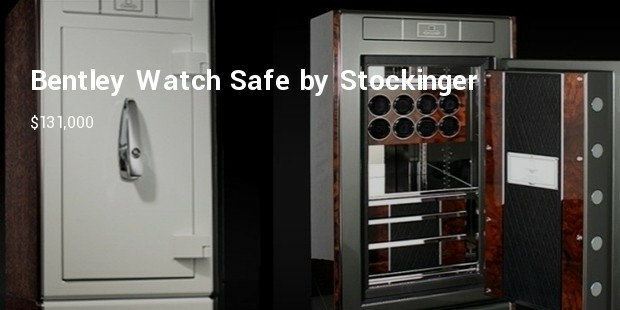 It will cost you $336,000 to own this spectacular safe. It is just under six feet tall and around a foot deep. Its steel body is sheathed in high-gloss chrome-plated aluminum. 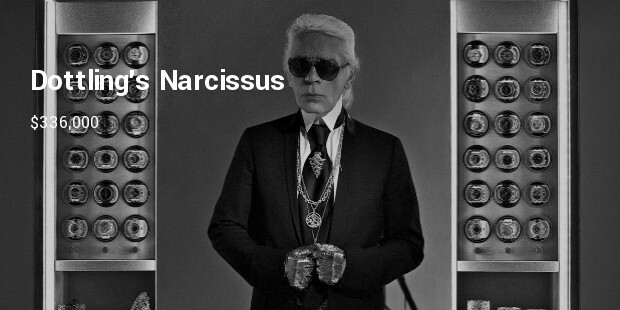 Only 30 Döttling Narcissus safes were produced; Karl kept one for himself. 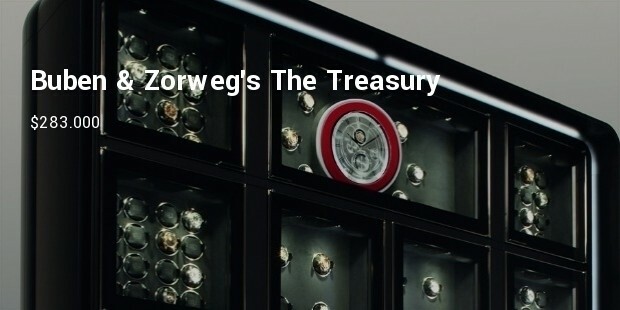 This spectacular safe comes with LED lighting technology and eight free miscible Buben & Zorweg modules. 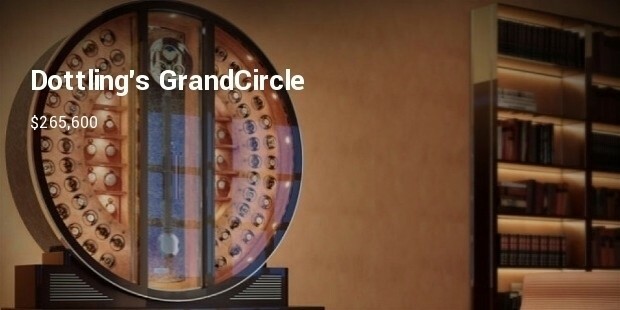 You will find the timepiece at the center. It features a flying tourbillon with 11 jewel bearings. 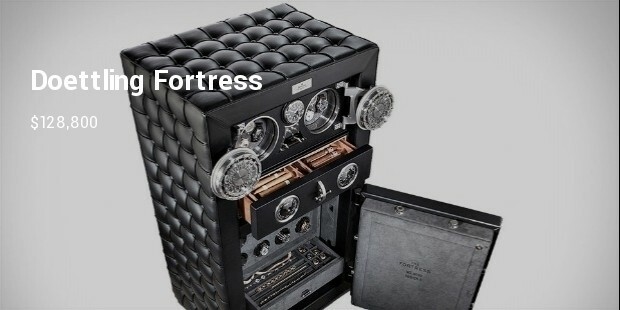 Döttling GrandCircle is not any ordinary safe, it is a masterpiece. It is made from rhodium-plated metal components, high-gloss lacquered wood varieties and fine stingray tail skin. 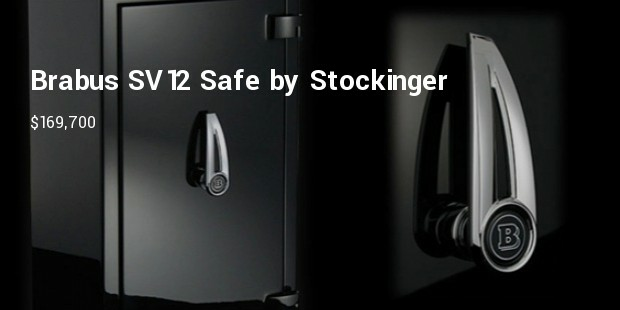 Brabus and Stocking have together created this stunning high security safe. It comes with automatic digital input system Stocktronic. 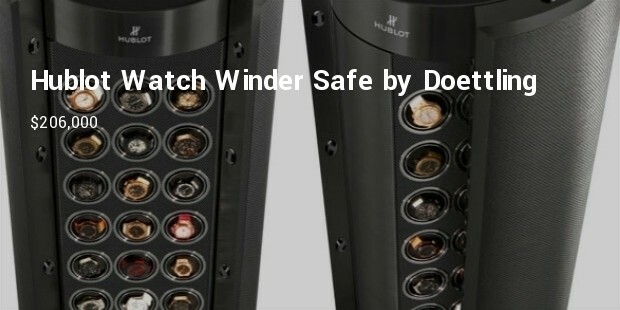 This extravagant safe is ideal for private homes. SAFE got its name evidently from keeping things from being stolen or misplaced. Be it precious documents or money or jewellery , the need of keeping them safe has been an important aspect since ages. 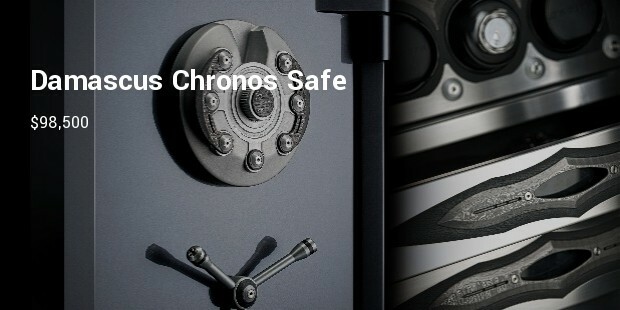 The break proof the SAFE the better, the complicated opening by unscrupulous elements , all the more better and thus the quality of SAFE , lockability of SAFE and easier OPERATION of the SAFE all are important factors.